In today’s industry, success means the ability to offer the right products at the right time for a competitive price. To meet market demand, industrial manufacturers select their materials and suppliers from all over the world. With increasing globalization, the risk of products and materials not being delivered on time and/or lacking in the quality agreed upon also grows. 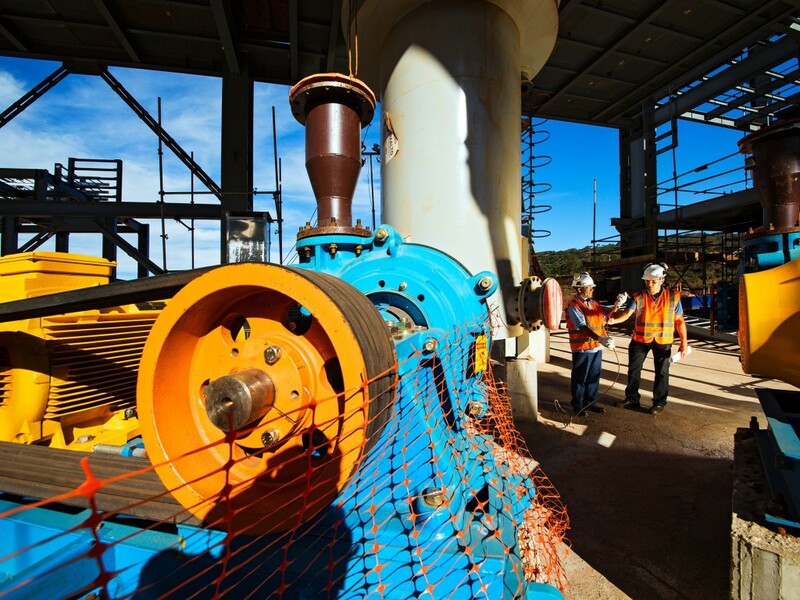 Clients in different parts of the world have the common need for a guarantee that ordered components, materials and equipment align with given specifications. 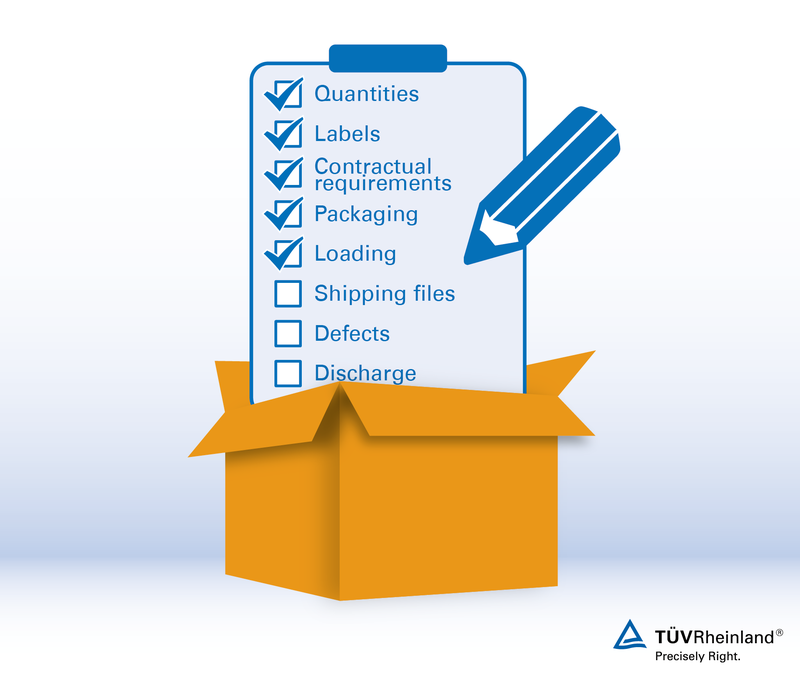 An independent third party like TÜV Rheinland can help you with pre-shipment inspection in order to ensure that equipment, components and documentation conform to contractual requirements. Learn more about how pre-shipment inspection can benefit your project. At many locations worldwide. With the contribution of our PSI experts you can be sure that the equipment ordered corresponds with quantity and quality requirements, is packed to withstand adversities of transport and that shipping documentation is complete. As a result, you receive a pre-shipment inspection report confirming that your goods are ready for transport in the ordered quality and quantity, and properly documented. Moreover, we safeguard your shipped goods during packaging and loading to reduce any risk of damage during transport. No matter in which sector you operate or in which country, our multidisciplinary teams offer a large portfolio of services and expertise. We can cover all your needs along the supply chain. 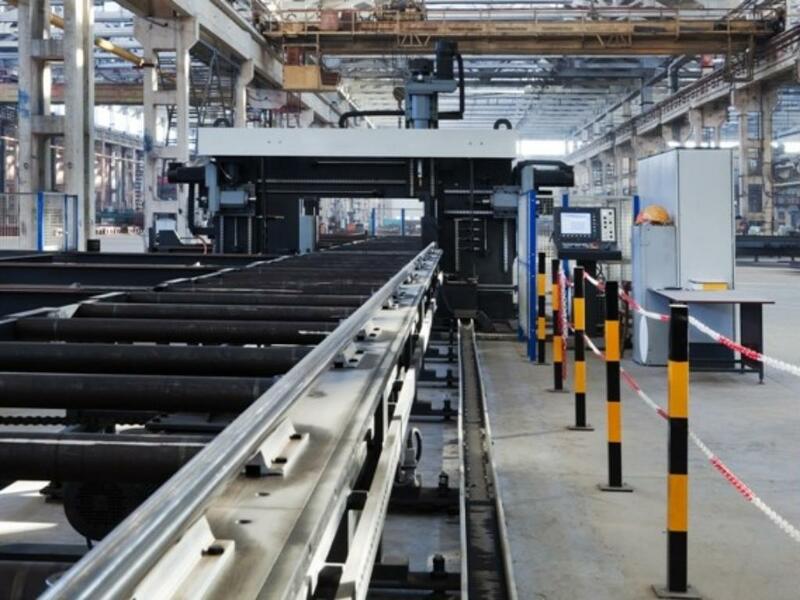 For over half a century, we have been ensuring quality and timely delivery of industrial equipment, machinery and components. Today we serve global projects in over 65 countries. 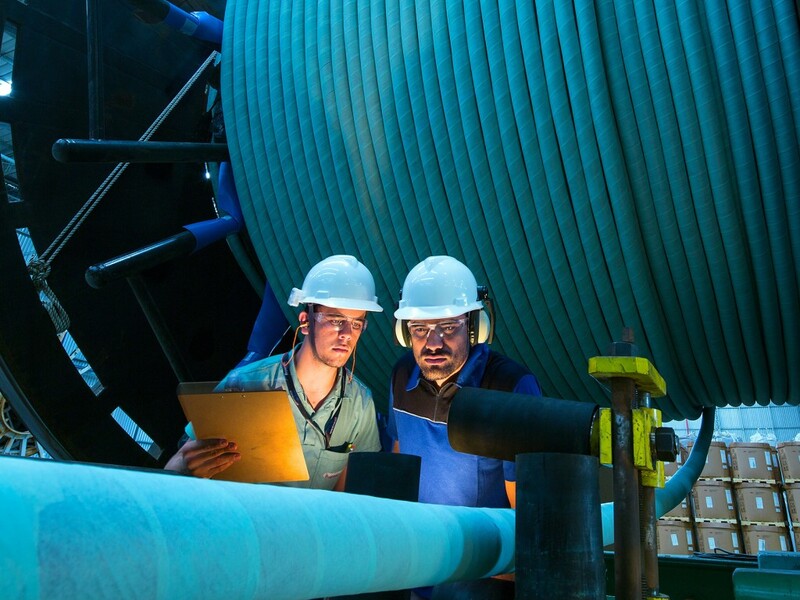 Our experts audit, inspect or verify according to your inspection test plans, your specifications or applicable international codes and standards.